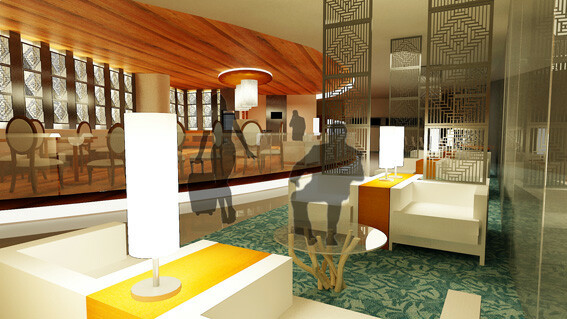 A sub-project for my Husein Sastranegara Airport project. 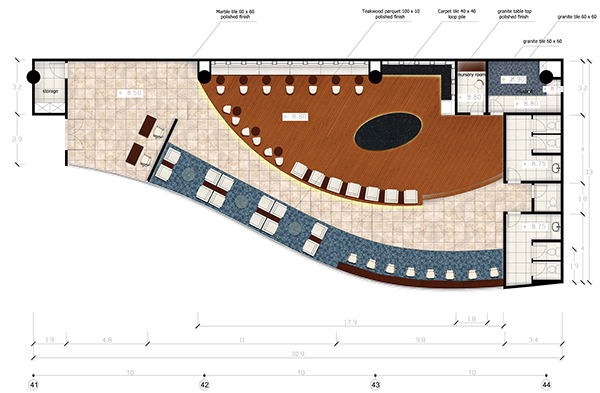 In that semester, I was also asked to design an interior of a specific space inside the airport. 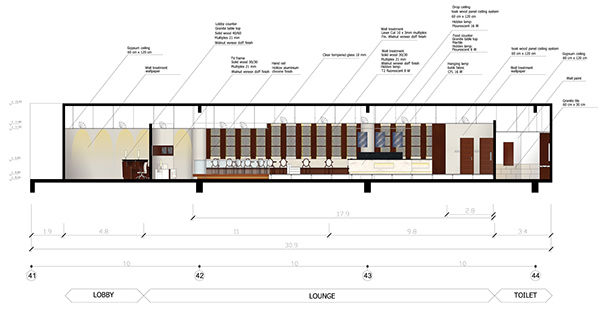 The main feature of the lounge is the wall panel that made out of sheet metal. The wall panel has a traditional Sundanese bambo weaving that appear on the wall of the tradional house. 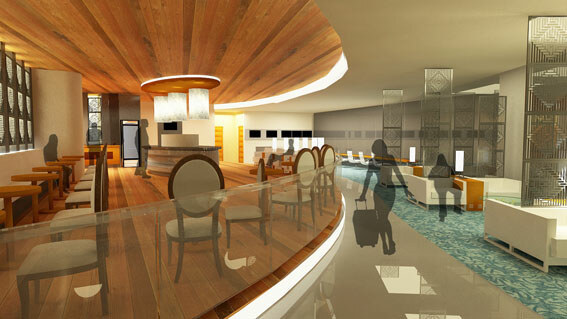 Acknowledgement: Airport architectural design is made by Bayu Prayudhi. 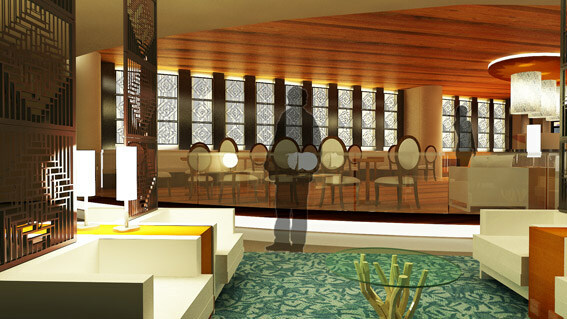 Interior modeling & rendering by Amanda Azzahra & Jodie Darmawan.